If you want to try aromatherapy, you don’t need to spend a lot of money up front. You can make your own essential oil diffuser to start. We’ll give you instructions in a moment. 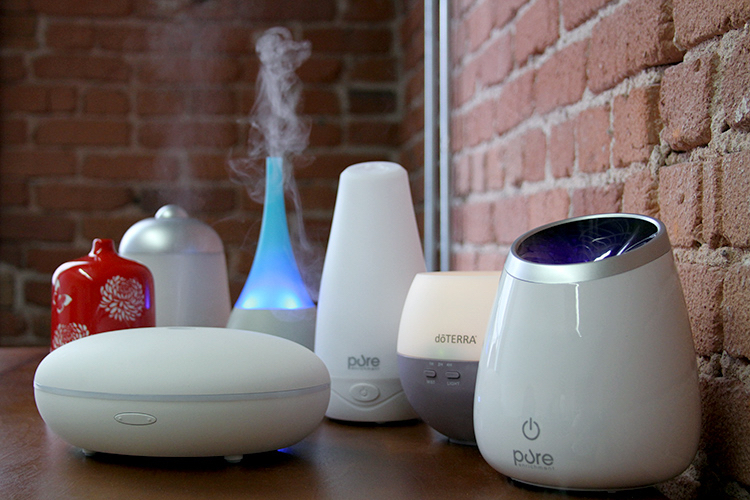 Or you can check our article for the best portable aromatherapy diffusers. They are less expensive than diffusers for large rooms. Okay, let’s make a simple diffuser. If you have a glass jar and bamboo skewers, you have half of what you need to start diffusing essential oil. You’ll also want your favorite scented oil and rubbing alcohol. Pour a quarter-cup of hot water into a glass container. Then add a quart cup of alcohol. Finally, stir in 25 drops of essential oil. Once you insert the skewers, they will soak up the mixture to perfume the air. You can slow down the evaporation rate, too. Instead of alcohol and water, use 70 percent sweet almond oil to 30 percent essential oil. Also, experiment with a glass vase that has a narrow neck to reduce air exposure. 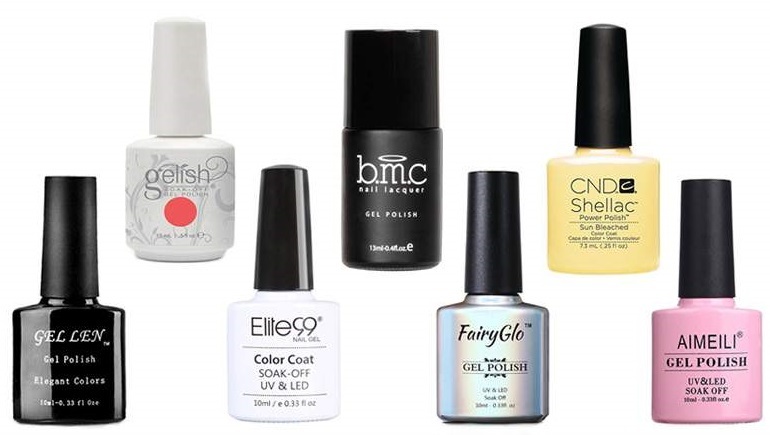 Looking for the best nail polish to give your nails a shine they deserve? You must be wondering if there is one perfect solution to try on your nails that will not only give you the color of your choice on your nails but will also keep them away from getting damaged. There are many options that are available these days. Though in the past, there were not many options and the simple colored nail polishes were used to keep the nails maintained. Today, there are many different types of nail polishes that are used to prevent damages, to keep the manicured nails maintained for weeks and to protect the nails from getting cracked or managed. To find out which of the type of nail polish is best for you to use, it is better to know the available types so that you may decide depending on the easiest application format and the results that are expected with each of these styles and format.